The Facebook Messenger team is on an A/B server-side testing spree. It's only a couple of weeks ago that we reported how some users had spotted the app with a new Material Design makeover, but it seems that this wasn't the end of the Material improvements. And that's not even the only modification that's being tested for some users. 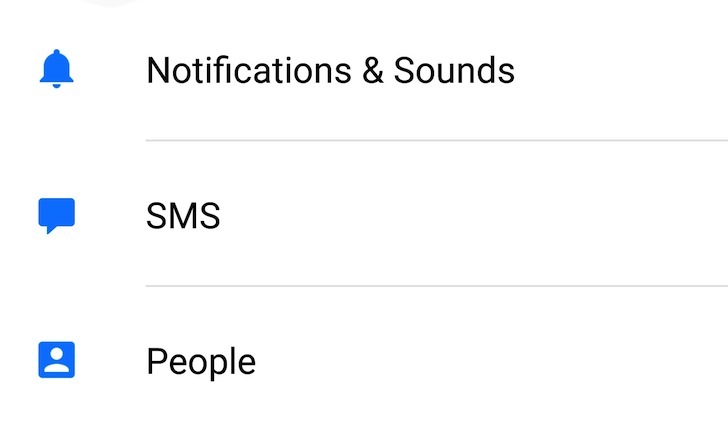 There's the return or SMS integration and multiple account support too. Here's the breakdown.